The Canadian government has shared more than 1.6 million Canadian banking records with the U.S. Internal Revenue Service since the start of a controversial information sharing agreement in 2014, CBC News has learned. The Canadian government has shared more than 1.6 million Canadian banking records with the U.S. Internal Revenue Service since the start of a controversial information-sharing agreement in 2014, CBC News has learned. In 2016 and again in 2017, the Canada Revenue Agency provided the IRS with information on 600,000 Canadian bank accounts each year. That's a sharp increase from the 300,000 records shared in 2015 and the 150,000 records shared in 2014, the year the sharing began. However, that doesn't necessarily correspond to the number of people affected. Some people may have more than one bank account, while some joint accounts could have more than one account holder — including people who don't hold U.S. citizenship. Among the items of Canadian bank account information being shared with the U.S. are the names and addresses of account holders, account numbers, account balances or values, and information about certain payments such as interest, dividends, other income and proceeds of disposition. The information transfer is the result of a controversial information sharing agreement between Canada and the U.S. negotiated in the wake of the American government's adoption of the Foreign Account Tax Compliance Act (FATCA). The act, adopted in a bid to curb offshore tax evasion, obliges foreign financial institutions to report information about accounts held by people who could be subject to U.S. taxes. The Canadian government argued that negotiating the information-sharing agreement would be better than forcing Canadian banks to deal directly with the IRS. Under the agreement, Canadian financial institutions send information on accounts held by clients with U.S. indicia (such as the account-holder being born in the United States) to the CRA; once a year, the CRA then forwards the information to the IRS. Under the intergovernmental agreement, Canadian financial institutions transfer information on bank accounts held by people who could be subject to U.S. taxes to the CRA. In return, the IRS is supposed to send the CRA information about U.S. bank accounts held by Canadians. The CRA, however, has repeatedly refused to reveal how many records, if any, it has received from the IRS as a result of the agreement. Nor does the CRA automatically notify Canadian account holders when their information is transferred to the U.S., said CRA spokesman Etienne Biram. "There is no legislative requirement to disclose this information," he wrote. "However, if requested by a taxpayer, the CRA will confirm whether information relating to a particular individual or entity has been reported and provided to the United States of America under FATCA." 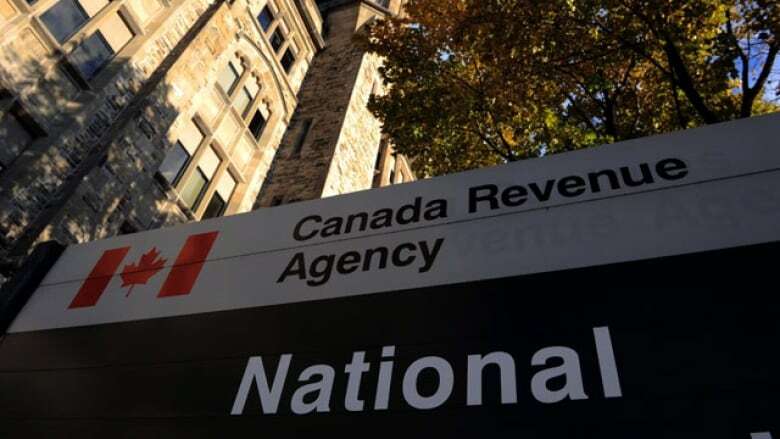 The CRA said the increase in the number of records transferred from one year to the next was expected because certain financial accounts did not have to be reported during the first two years of the agreement. The revelation that 1.6 million records have been shared with the U.S comes as the Federal Court of Canada prepares to hear a constitutional challenge of the information-sharing agreement next week in Vancouver. Those challenging the agreement argue that it violates sections 7, 8 and 15 of Canada's Charter of Rights, which protect Canadians from violations of their right to life, liberty and security, unreasonable search and seizure and discrimination against those who hold U.S. as well as Canadian citizenship. 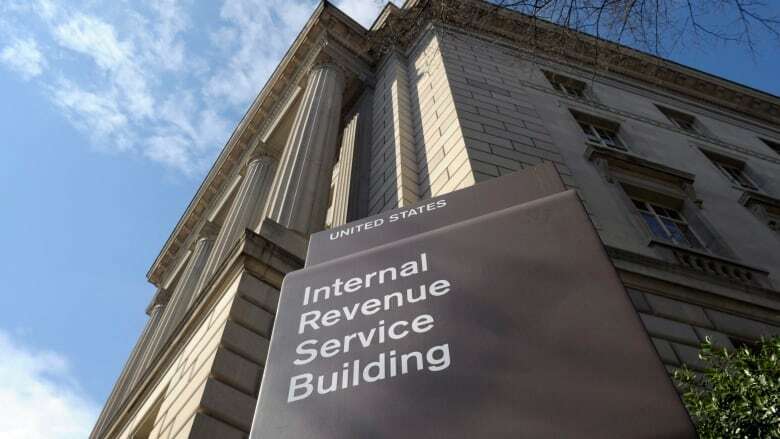 In its submission to the court, the plaintiffs argue that some of the people whose banking records have been shared with the IRS may not be subject to U.S. taxes. The government, however, presents the information-sharing agreement as the lesser of available evils and an attempt to mitigate the potential impact of FATCA, which included a potential 30 per cent withholding tax on institutions that didn't comply. The government argues the deal doesn't violate any charter rights — and that even if it does, it is a reasonable limit on those rights given what was at stake. It also points out that close to 100 countries have negotiated similar deals with the U.S. in the wake of FATCA. 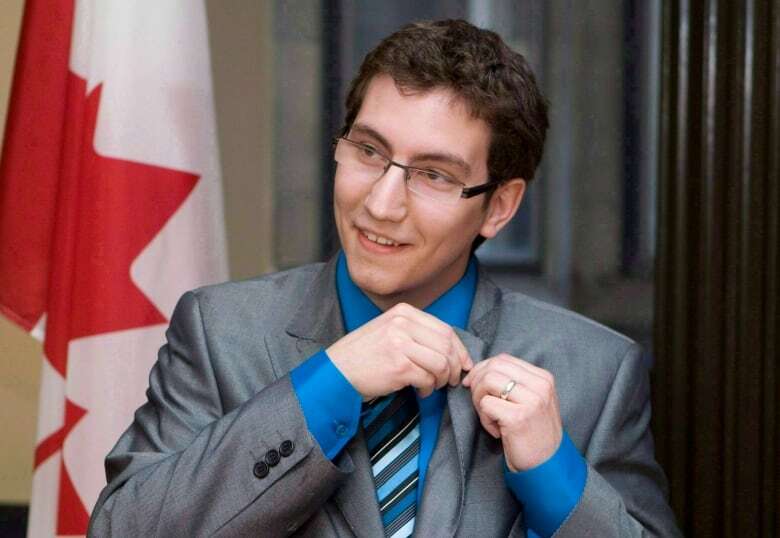 Stephen Kish is a member of the Alliance for the Defence of Canadian Sovereignty, which mounted the legal challenge. He questioned how many of those records should have been shared. "It's a huge number of accounts. What our lawyers are trying to find out is how many of those accounts were those of Canadian citizens, how many of those accounts were, in fact, U.S. persons, how many of those accounts should not have been sent because they didn't achieve the correct account balance." 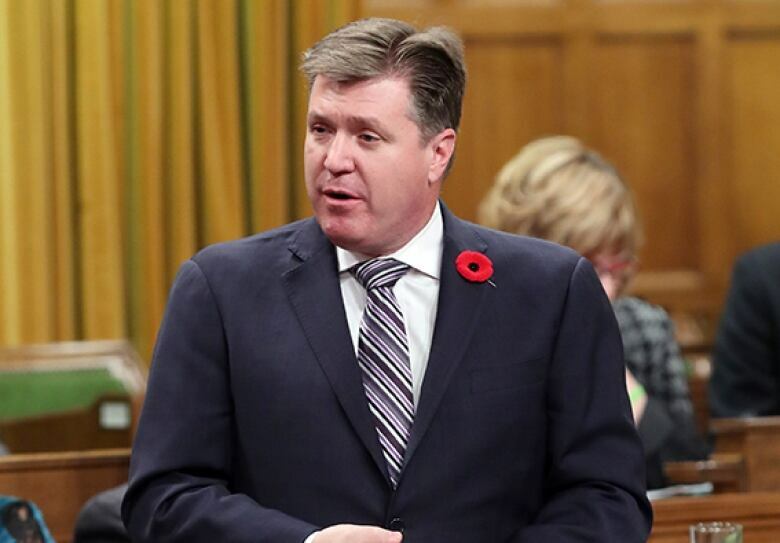 Conservative Revenue Critic Pat Kelly said sharing banking records with the IRS has increased the number of Canadian residents at risk of being hit by the repatriation tax signed into law by U.S. President Donald Trump in December 2017. The tax has hit thousands of Canadian residents with U.S. or dual citizenship and a company incorporated in Canada. "The information sharing agreement ... helps facilitate giving the IRS a target list in Canada," he said. "The Canadian government has to respect Canadians' privacy and be aware of all of these consequences." NDP Revenue Critic Pierre-Luc Dusseault said the CRA should proactively notify Canadian bank account holders when information about their accounts is transferred to the U.S.
"The CRA should do its job of informing their citizens, the taxpayers of Canada that they are taking their personal banking information and transferring it to a foreign country. This is the bare minimum and it shows again the lack of transparency of this government." Award-winning reporter Elizabeth Thompson covers Parliament Hill. 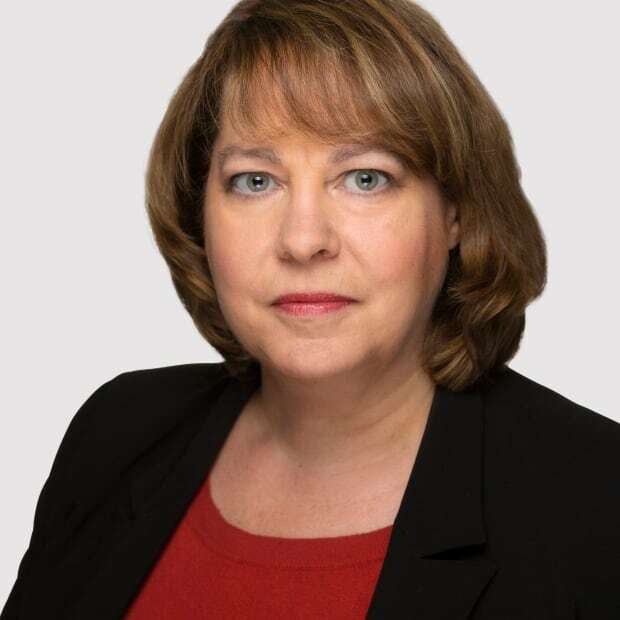 A veteran of the Montreal Gazette, Sun Media and iPolitics, she currently works with the CBC's Ottawa bureau, specializing in investigative reporting and data journalism. She can be reached at: elizabeth.thompson@cbc.ca. Canadian banks to be compelled to share clients' info with U.S.